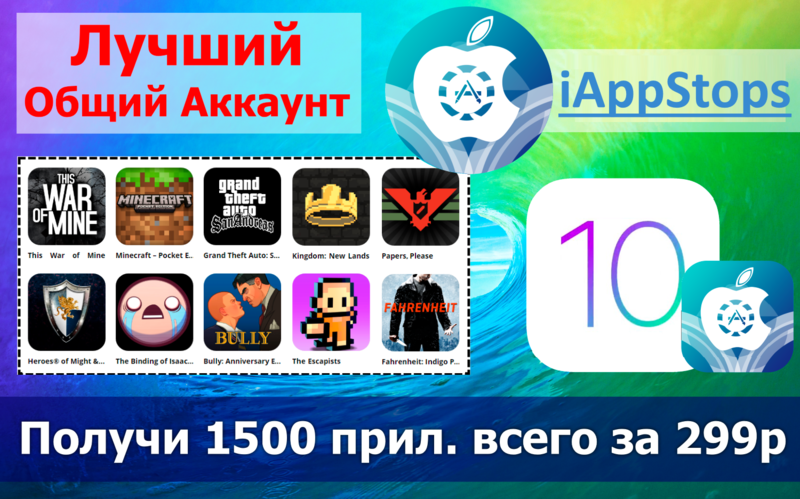 • What do you get by purchasing the General Account "iAppStops" for 399 rubles? • What happens after the payment? How to access? - after payment you will receive data for entering your personal account on our website, as well as a unique promo code that will enter the cabinet at the entrance to your office to activate paid access. - Also in the personal account there is a video instruction that clearly shows how to use accounts, but if you do not understand - we are always ready to help you! • Are there any restrictions? - Yes, there is a restriction on receiving data from accounts; on the day you can use "get an account" 3 times, and a month no more than 30 times, BUT I assure you that it is more than enough and you are not allowed! • Why can I lose access? 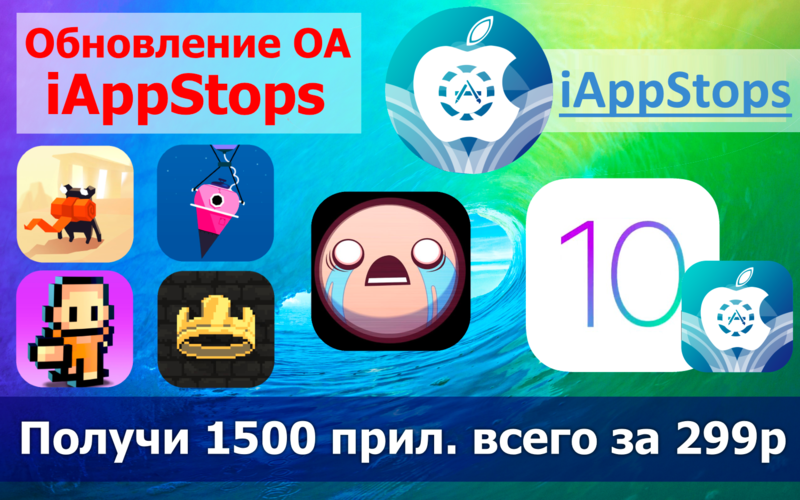 - It is PROHIBITED to make any changes to the data of the General Account "iAppStops". 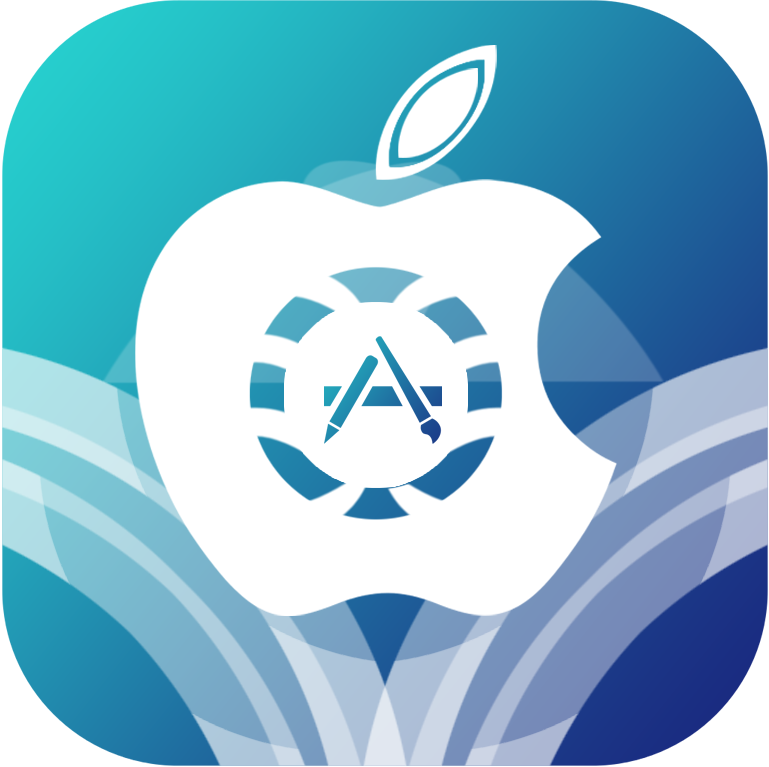 - It is PROHIBITED to purchase additional elements for games and programs downloaded from "iAppStops". - It is FORBIDDEN to enter iCloud for account information "iAppStops", Accounts used only for entries in the App Store. - It is FORBIDDEN to use "iAppStops" Accounts for commercial purposes, to transfer data from a personal cabinet, as well as directly from accounts of third parties. !!! If the above rules are not observed, access to iAppStops will be FORBIDDEN WITHOUT WARNINGS AND WITHOUT RETURN OF CASH.